© NICE 2008. 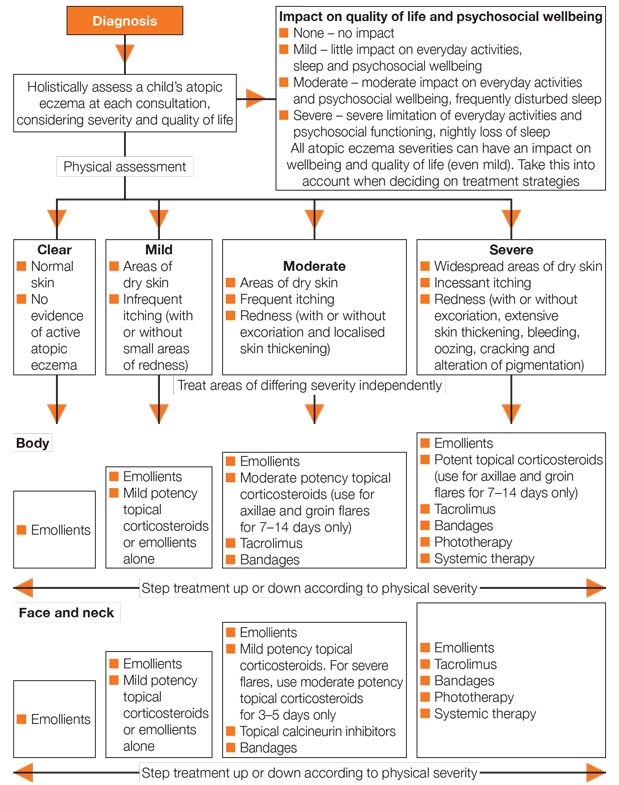 Atopic eczema in under 12s: diagnosis and management. Available from: www.nice.org.uk/guidance/CG57. All rights reserved. Subject to Notice of rights.